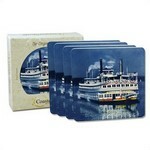 Save your customers' tables and show off your company with promotional coasters from Promotion Pros. We offer a variety of personalized coaster sets, from round stone car coasters and square stone coasters to customized trivet and hot plates, so you're sure to find the promotional coaster you want. Promo coasters let visitors to your booth or table at industry events know exactly who you are and what your company is about, and they can take a set with them for long-term brand recognition. 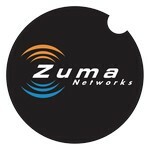 Help your clients and employees protect their center console with a lovely personalized 2.625" Round Stone Car Coaster. Imprint your logo on this practical gift. 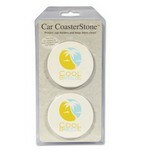 Help your clients and employees protect their center console with a lovely personalized 2-pack of 2.625" Round Stone Car Coasters. Imprint your logo on this practical gift. 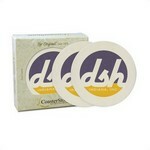 Help your clients and employees protect their furniture with a lovely personalized 2-pack Round 4.25" Stone Coasters. 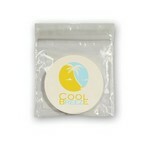 Imprint your logo on this practical gift. Help your clients and employees protect their furniture with a lovely personalized 2-pack Round Greek Key 4.25" Stone Coasters. Imprint your logo on this practical gift. Help your clients and employees protect their furniture with a lovely personalized 2-pack Round Victorian Lace 4.25" Stone Coasters. Imprint your logo on this practical gift. 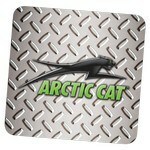 Help your clients and employees protect their furniture with a lovely personalized 2-pack Square 4.25" Stone Coasters. Imprint your logo on this practical gift. 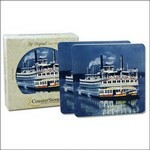 Everyone needs a coaster to protect expensive furniture and the shiny finishes of solid wood. An inexpensive way to advertise your business. 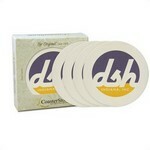 Help your clients and employees protect their furniture with a lovely personalized 4-pack Round 4.25" Stone Coasters. Imprint your logo on this practical gift. Help your clients and employees protect their furniture with a lovely personalized 4-pack Round Greek Key 4.25" Stone Coasters. Imprint your logo on this practical gift. 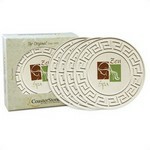 Help your clients and employees protect their furniture with a lovely personalized 4-pack Square 4.25" Stone Coasters. Imprint your logo on this practical gift.